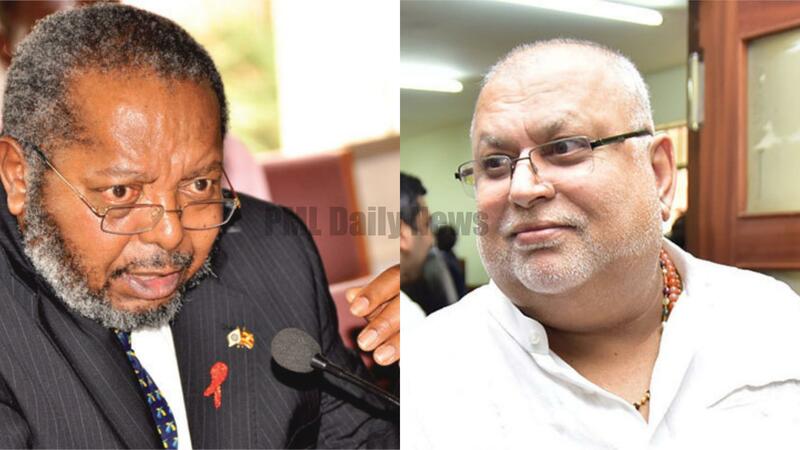 KAMPALA – The Commercial Court has set December 10 to commence hearing of the Shs 400 billion dispute between Bank of Uganda and city property mogul Sudhir Ruparelia, should the ongoing mediation efforts fail. The two sides on Wednesday met the head of the Court Justice David Wangutusi, who gave further directions about the accumulated cases in the court system for more than a year. The court also set November 21 as the date it will hear three pending applications. They include BoU bid to amend its pleadings and that in which BoU wants to be allowed extension of time to file its defence to counter the lawsuit filed against it by Mr Ruparelia. The last application to be heard on that day is that in which Mr Ruparelia wants BoU pleadings dismissed. The presiding judge, gave both sides up to December 10 to continue pursuing mediation process. Justice Wangutusi had last year advised both parties to embrace the mediation process and have their differences settled out-of-court, warning that should the matter go for a full hearing, the losing party will pay heavily. In July this year, the mediator appointed by court (Principal Judge Yorokamu Bamwine), sent back the BoU/Sudhir file to the head of the Commercial Court, stating that ever since he took over the mediation process in November 2017, there has not been any input by either party to the case. The central bank took Mr Ruparelia and his Meera Investments Company to court mid last year, for allegedly fleecing Crane Bank in which he was a principal director of Shs 400 billion in fraudulent transactions and transfers. The commercial bank was closed by the Central Bank and sold to dfcu Bank in January 2017. Mr Ruparelia has denied the accusations and instead countersued the Central Bank, seeking compensation of $8m (about Shs28b) in damages for breach of contract. Rules of mediation require that out-of-court talks should not exceed six months and should the parties fail to agree in that period, the case file be returned for a full hearing before a judge.